San Fernando Valley, & Los Angeles Area. The Rooter Drain Expert is our name! Is your sewer line broken, full of roots, and in need of major repairs? We will give you a free no obligation evaluation. Just pick up the phone and call today! We service Santa Clarita, San Fernando Valley & nearby cities. T.R.D.E ( The Rooter Drain Expert) is a specialty contractor, we specialize in trench-less technology. Unlike our competition, we use no sub-contractors. We own and operate all of our equipment. We are a local family owned business. Rooter Drain Expert can clear or repair any drain. We can also repair any other plumbing problems you may have. We are experts in pipelining and any trenchless technology. We can replace any water pipe, gas pipe, and sewer line with our no excavation trenchless technology. 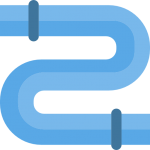 Ask about our trench-less pipe replacement, for water lines, gas, and sewer pipes. As a homeowner, you will need a plumber that knows drain cleaning and has the equipment to get the job done right. Whenever you have a clogged drain you need to know who to call. Always hire plumbers with the proper skills. At Rooter Drain Expert we are ready to take care of any clogged or slow drain! There are several ways to clear a clogged drain line. Rooter Drain Expert has the latest in drain technology and the best in drain cleaning equipment to get any job done big or small. One of our best tools is the Hydro Jetter machine that is capable of clearing any clogged drain. Camera Inspections are very important for home owners and people trying to buy a house, building or just for preventive maintenance. A Camera inspection can help you detect big problems before buying a house or building saving you thousands of dollars in repairs later. 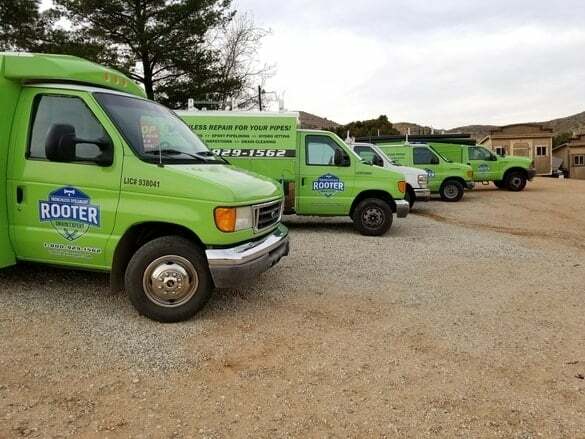 Rooter Drain Expert can replace your residential and commercial drain and water pipe with the use of trench-less sewer repair and replacement technology. No major digging required it will save your landscape, your driveway, time, and money. Roots can grow inside your pipe because of old pipes or just poor installation. In the old days, clay sewer pipes were installed in small segments of 3-6ft in length. Each segment connection is a route for small roots to get inside, old pipes crack and leak, with time roots will become a nightmare for your sewer line. We used an electronic pipe locating tool to locate pipes underground when our clients don’t have the house’ blueprints. It is very advanced technology that saves you time and money. With the Electronic Pipe Locating, we can precisely locate the direction, depth, and location of the Pipe that needs fixing. 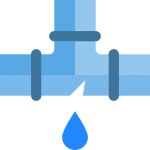 We call ourselves Los Angeles Local Plumbers because we are a local plumbing company and serve many cities in Los Angeles County. We have the best tools available in the plumbing industry, we are licensed and bonded. We have many years of experience. Call Rooter Drain Expert for all your plumbing and drain cleaning needs. The water main pipe is the pipe that goes from the city’s water pipe to your house, and it is your source of all the potable water in your house. 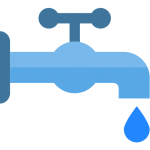 In an emergency, It is important to call 911 or the DWP to shut off your main water supply valve and call a plumber to diagnose what the problem with your main pipe is.